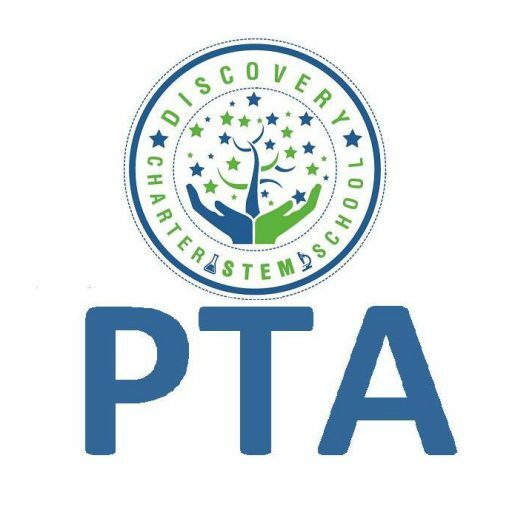 There are many ways you can support the DCS PTA efforts! Volunteer Your Time – We are always looking for an extra set of hands. We need help with everything from selling donuts on Free Dress Fridays to volunteering in classrooms! Buy through Amazon Smiles – All you have to do is shop smile.amazon.com instead of amazon.com and .5% of your total sale goes back to DCS PTA! Collect Box Tops – We know, silly little things, but they have grand potential! $20,000 a year! Renew Magazine Subscriptions – Buy (or renew) through Discovery Charter School. You pay the same price and our school keeps 40% of all sales. Simply click the link and our PTA earns a small percentage of the sale. It’s that easy? Let family and friends know, too! Recycle Ink Cartridges – Yup, we’ll take the. Drop them off at the school! Donorschoose.org – Teachers submit projects for funding. You can donate here to help.